Minister for State for the Promotion of Health, Catherine Byrne, launched the Healthy Tipperary strategy in Thurles yesterday afternoon. The three year project aims to provide a framework for the delivery of a healthier Tipperary by the year 2020. 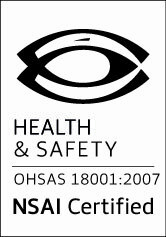 It will see the local authority working in conjunction with the HSE and several health related agencies with the intention of improving health services across the Premier. One strategy is the Bedtime Storytime bag, bringing books into the homes of pre-schoolers across the County. 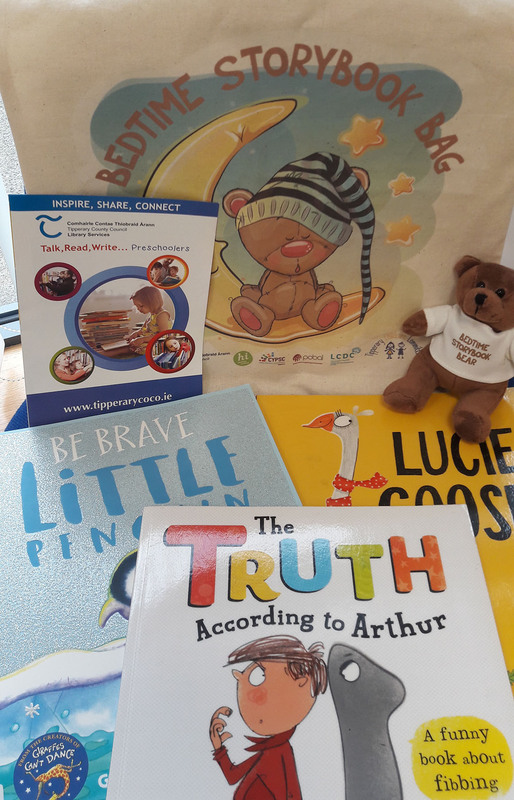 Tipperary Library Service and Tipperary County Childcare Committee have come together to promote storytime, reading and books to young families. Library Membership is FREE for everyone and we would love to see as many families benefit from the gift of books and reading. To help encourage the habit of bedtime stories, a number of Childcare Centres has been provided with a bundle of ‘bedtime storytime bags’ for families to borrow. Families can borrow a bag for 1 or 2 weeks and then exchange it for a new one every week. Each bag contains a Bedtime Storytime Bear, a mixture of story books and fact books and Information and Tips for parents about reading and storytime at home. This is a Free service kindly co-funded by our partners: CYSPC, Healthy Ireland, LCDC, Pobal, Tipperary Library Service and Tipperary Childcare Committee.